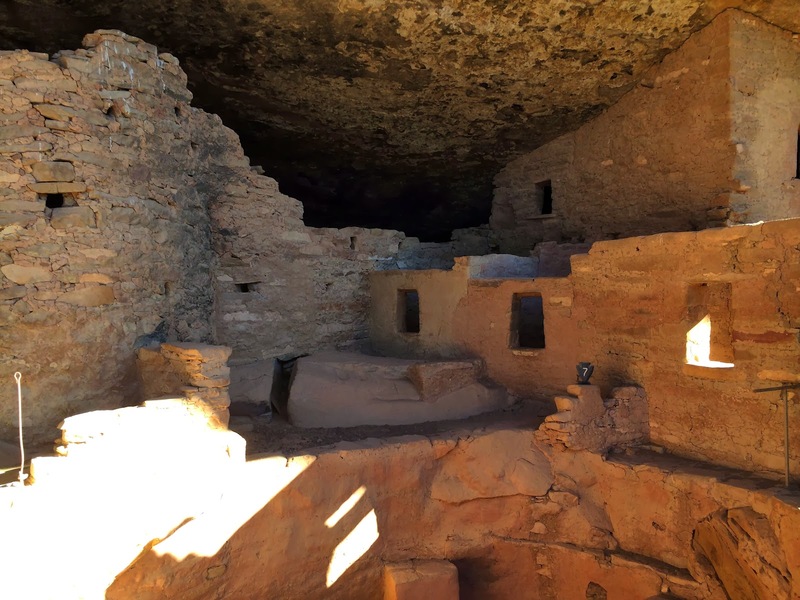 After two previous encounters with bad luck in our attempts to see Mesa Verde, we should have thought twice before scheduling a visit to the largest archaeological preserve in the United States on the 13th day of this trip. Fortunately, we missed the significance, and for once, our lack of attention paid off. We went, we visited, and we checked it off our list at last. 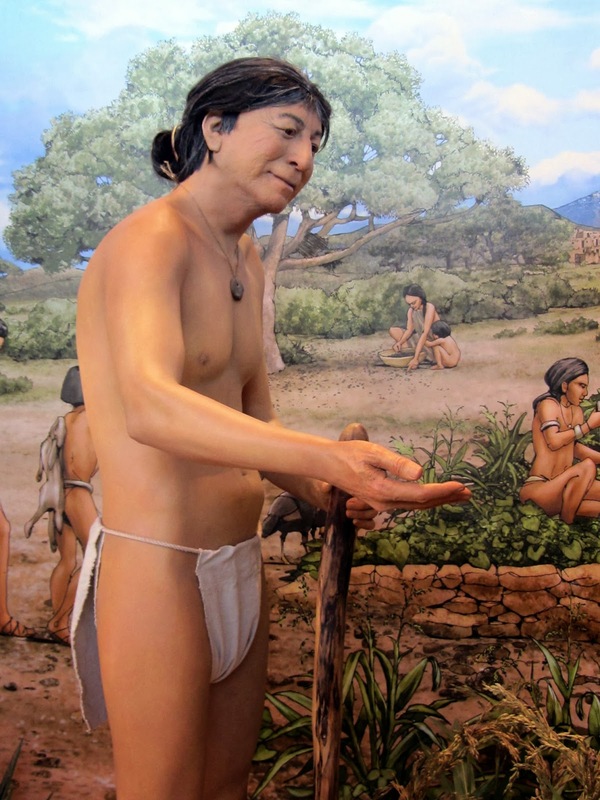 At the park's new visitor and research center, we found what the archaeological ruins in the park are missing—people. The ancestral Puebloan people, often called Anasazi, who built the cliff dwellings that are the heart of the park lived in the area only from the year 600 to 1300. 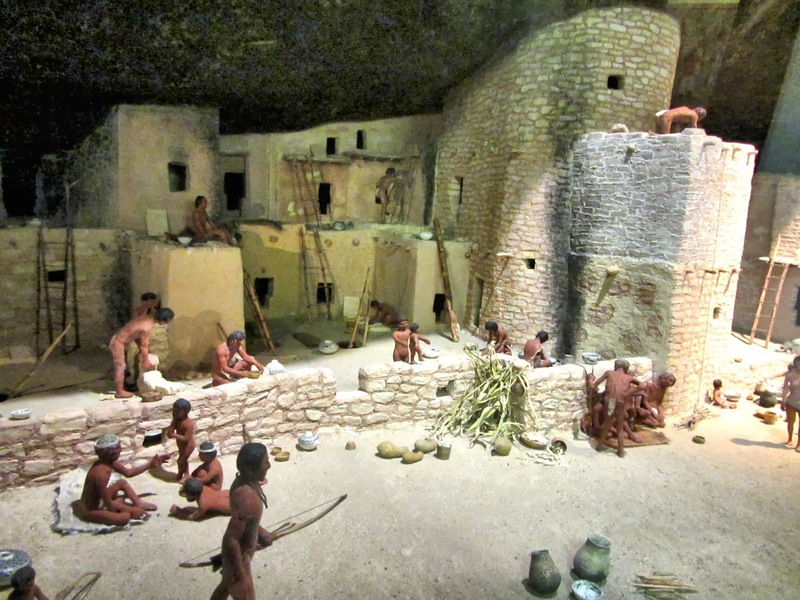 Dioramas built by the Civilian Conservation Corps in the 1930s placed people in the settings on a miniature scale. At the new visitor center life-size mannequins portray ancestral Puebloans performing common tasks such as farming or grinding corn. 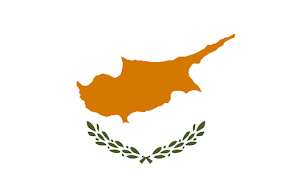 To lend authenticity, masks were made from living descendants of the ancient people. These masks were used to create the faces for the mannequins in the exhibits. 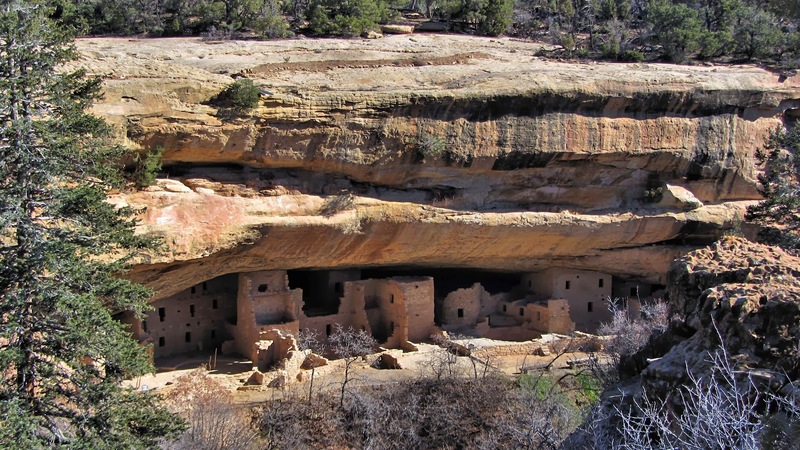 Twenty-six modern Native American tribes who live in Arizona and New Mexico trace their lineage to the cliff dwelling Anasazi. 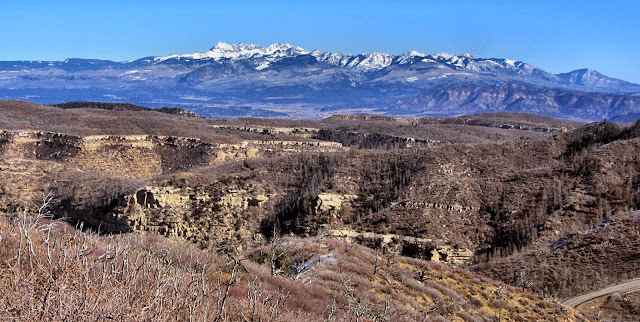 Mesa Verde occupies more than 80 square miles and encompasses more than 4,000 archaeological sites and over 600 cliff dwellings. After entering the park at the main gate, we were greeted by a sign indicating the museum where we would sign on for a ranger-led tour of one of the ruins was 23 miles ahead. On the way, we paused at the Park Point Overlook, the highest point in the park at 8,572 ft, and home to the park fire tower. The overlook offered spectacular panoramic views of the park. Arriving at the museum around noon, we had plenty of time to enjoy our picnic lunch and visit the exhibits before our tour of Spruce Tree House at 1:00. 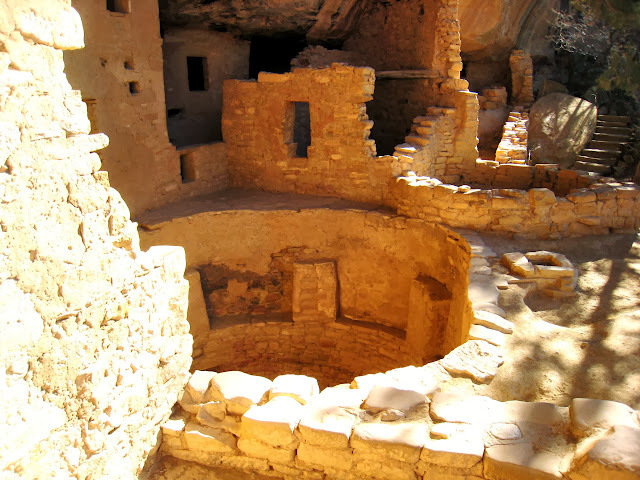 This is the third largest and best preserved cliff dwelling in the park. 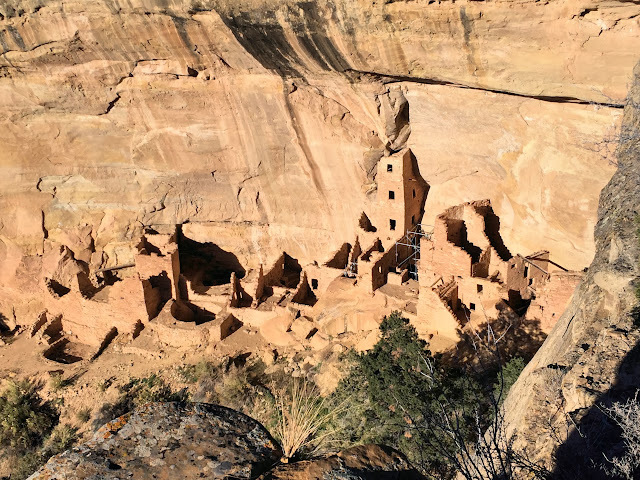 A short but steep walk behind the museum rewarded us with an up-close look at a cliff village occupied by ancestral Pueblo people between about 1200 and 1280. Set in an 216-ft long alcove in the sandstone cliff, this particular dwelling was much larger than most. Archaeologists estimate that a village of 80 people lived here in 130 rooms. The dwelling is within a few hundred yards of a spring, which served as their water source. The heavy coating of soot on the alcove ceiling and many of the walls was deposited by small fires used for cooking, light and warmth. Evidence from the soot layering suggests that this alcove's occupation predated this 13th century village. Ranger Janice proved to be an excellent guide and teacher who has a deep respect for the ancient peoples and their history. 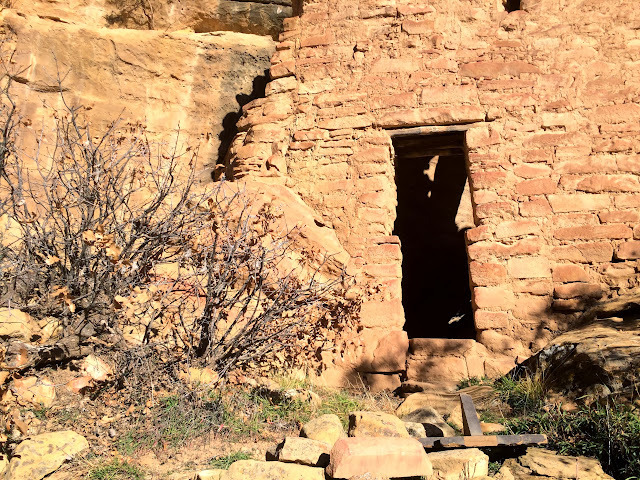 After the guided tour, we drove the six-mile Mesa Top Loop road, which offered views of the full range of ancient architecture at Mesa Verde, from the earliest pithouses to the latest cliff dwellings. 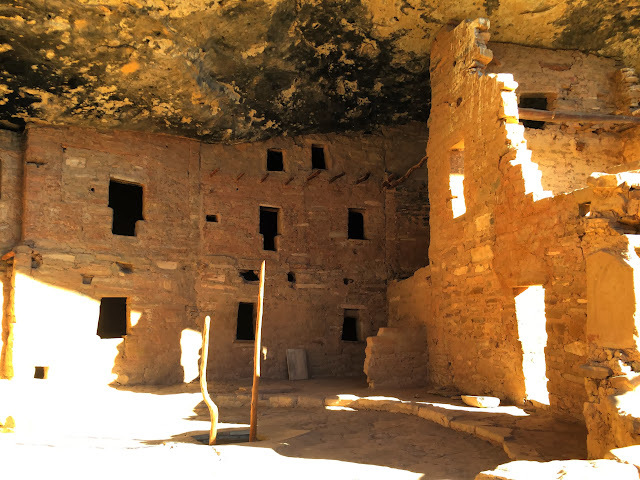 Interpretive signs and materials described the progression of homes and religious structures of the Puebloans who lived in the area from around 600 to 1300. Square Tower House, occupied 1200-1300 A.D. The impressive Square Tower House features a four-story tower standing against the curving back wall of its alcove. This tower had windows, doorways and flooring, and, as at Spruce Tree House, the inner walls were plastered. About 60 of the original 80 rooms of this house remain. After finally having the opportunity to see these remarkable dwellings, we certainly were glad we persisted with our efforts to visit Mesa Verde National Park. 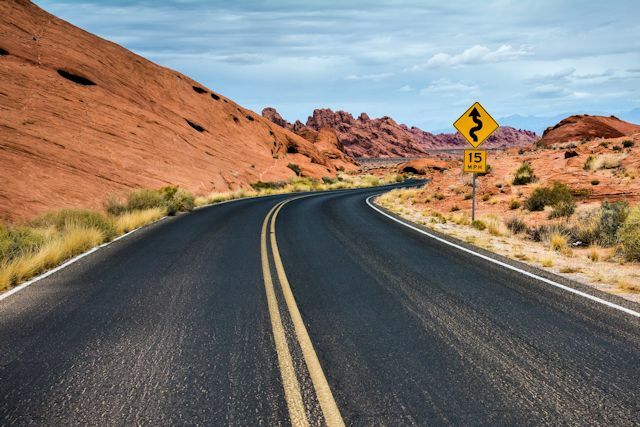 Tomorrow we plan to revisit the Four Corners monument on our way to Arizona for a couple of days. 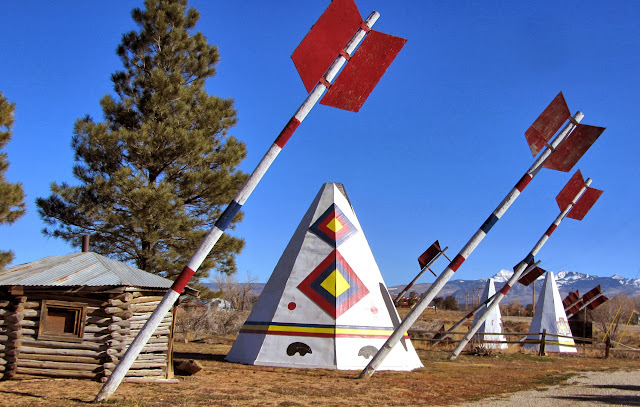 Near Mancos, CO, a dozen or so telephone poles planted as giant arrows at an Indian gift shop.